This class focuses on ballet technique which fosters muscle toning, strengthening & stretching, body sculpting, alignment, posture correction and core conditioning. The center work will introduce elementary steps, simple jumps, as well as turns. A great workout and no prior experience is necessary. Click ‘Register’ and create an account with us. You can choose to sign up right away. Not sure yet? No problem you can sign up for a trial class on us after creating an account. For adults interested in a great full body workout, contemporary is taught with a mixture of ballet and jazz. The focus is on incorporating emotion into body spaces and lines. Expression and style through dynamic movement are encouraged in combinations and dance routines. A great workout and no prior experience is necessary. For adults interested in a full body workout, Body Sculpt and Conditioning comprise of various upper, core and lower body exercises that focus on building strength and developing muscle definition. Everyone can benefit from developing their strength and many would like to improve their body shape in some way. These classes provide an all-over body workout which will improve muscle tone, posture, flexibility, and general strength levels. You will love this fun and lively way to exercise! 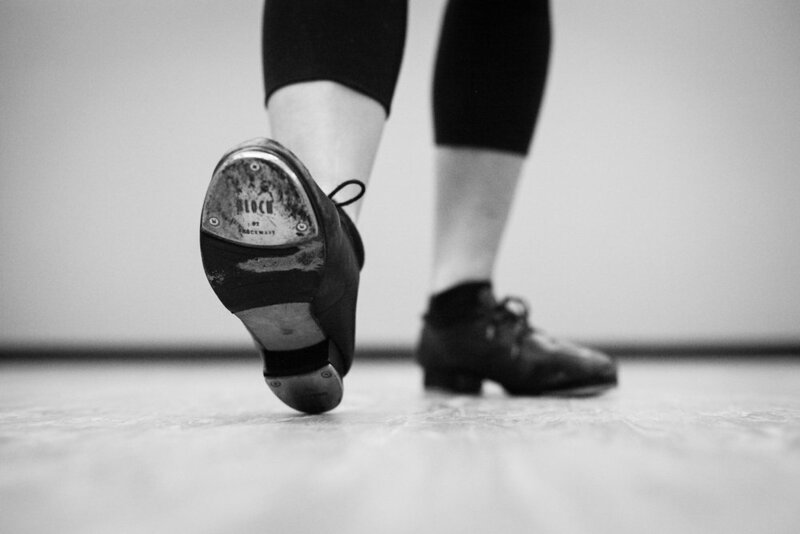 Use your feet as the main instrument to show rhythm and coordination through various combinations of intricate steps. No previous dance experience necessary. Our Hip Hop Dance Classes feature stylized techniques and fresh hip hop combinations to the latest music. You are sure to get a great work out for mind and body whilst helping to improve rhythm, personal style, and articulation. No previous dance experience necessary.